May is Vision Health Month and to get into the spirit we’re joining a fundraiser. 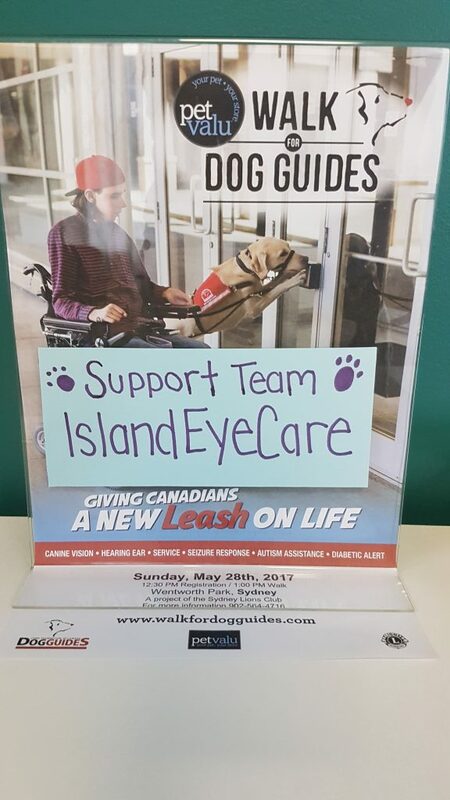 On May 28th we will have a team entered in the Walk for Dog Guides put on by PetValu and the Sydney Lions Club. Each dog guide costs ~$25,000 to raise, train and place, but are provided at no cost to qualified applicants. Join us in our support or enter your own team!